Scotland is a pro-choice country. About four-fifths of the population of Scotland would agree – this crosses gender-lines, voting-intention, religious belief, class/wealth, or locale – that abortion in Scotland should remain freely available on the NHS. 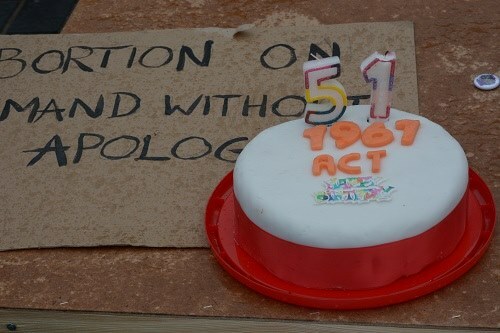 Only a minority think that pregnant patients who need access to abortion should have that access decreased. 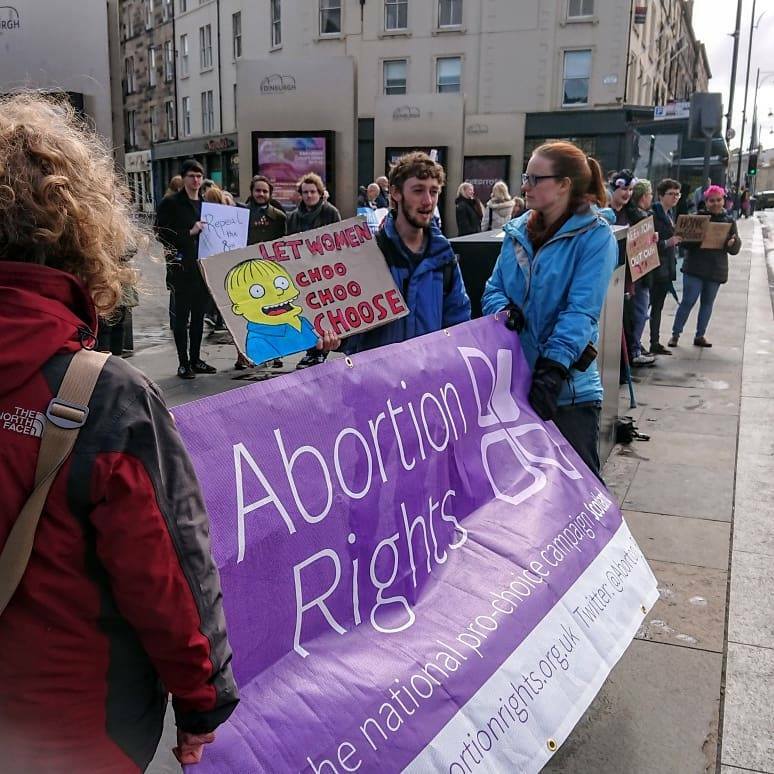 That minority can be loud and can be unkind – the ones who think it’s a good idea picketing clinics to hand anti-abortion leaflets to patients are particularly cruel – but they are, everywhere, only a minority. 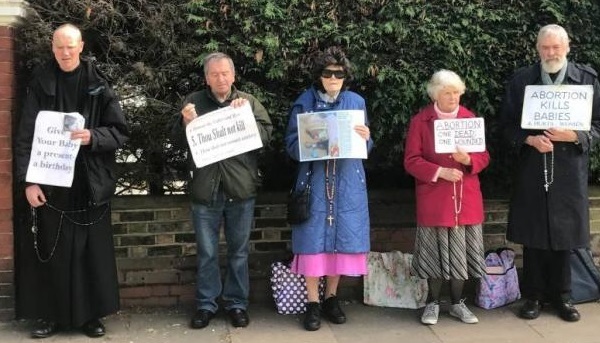 This week, Ealing Council made a landmark legal and political decision: patients entering or leaving the Marie Stopes clinic would be protected from harassment by the creation of a buffer zone, a Public Spaces Protection Order, ensuring that no anti-abortion protesters can set up their signs, hand out their leaflets, or otherwise harass patients seeking treatment.